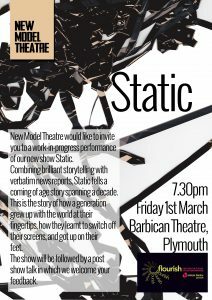 We’re extremely excited about our upcoming Work in Progress performance of ‘Static’ at the Barbican Theatre Plymouth on Friday March 1st at 7:30pm. 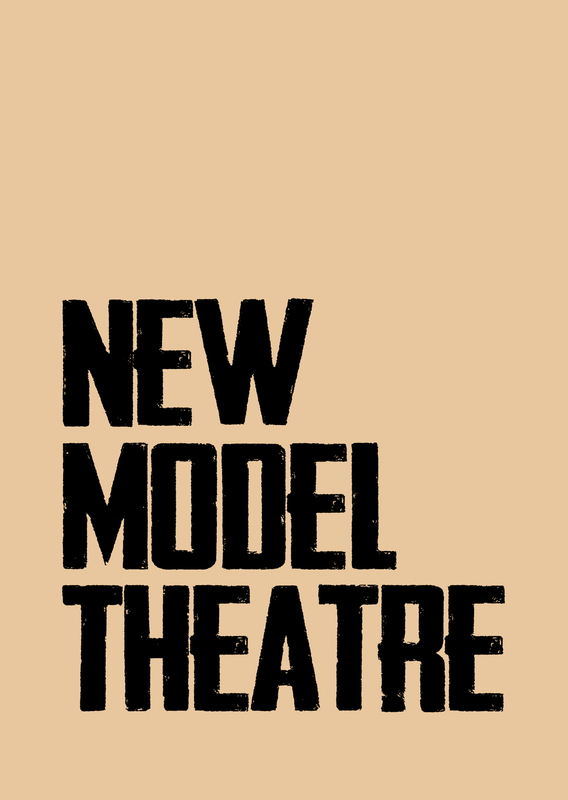 The evening will be the first time the show has been seen outside of the rehearsal room and is a really great chance for us to get some feedback on the play as it currently stands. 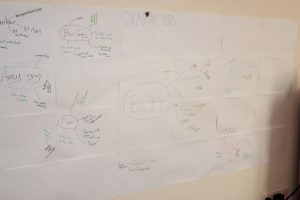 Myself (Tom) and Hugh, who appears in Static, have been spending increasing amounts of time in rehearsal at Exeter Phoenix as well as covering the walls of my house in paper and marker pen renderings of the themes of the show. 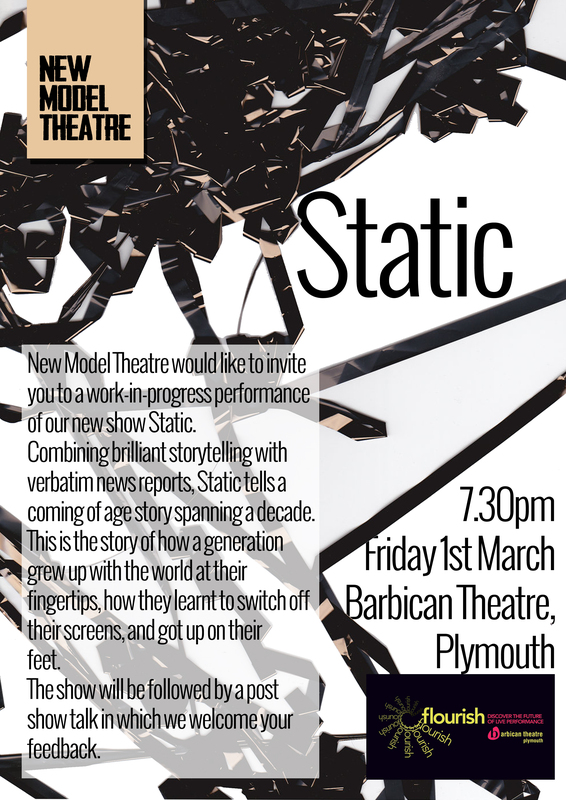 Static will be performed on March 1st 2013 at 7:30pm. The show will be followed by a post show discussion in which we welcome your feedback. The following evening, March 2nd, will see Pilot’s Thumb present their a work in progress performance of their new show ‘Protest’ which we look forward to seeing!